Ideal for both primary homes and seasonal residences, as well as for income producing rental properties, Big Island real estate continues to draw new residents year after year. 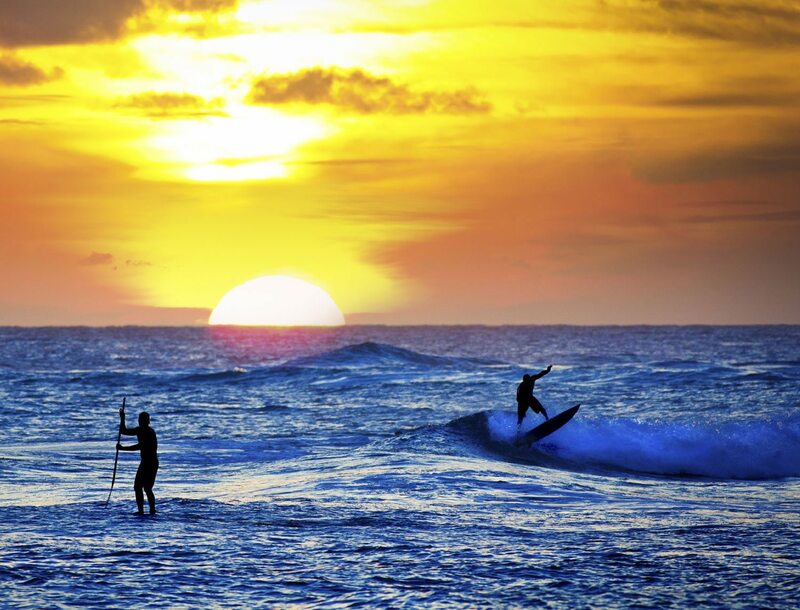 In fact, the Big Island is home to more than 200,000 full-time residents, with an average daily visitor population approaching more than 22,000 people. 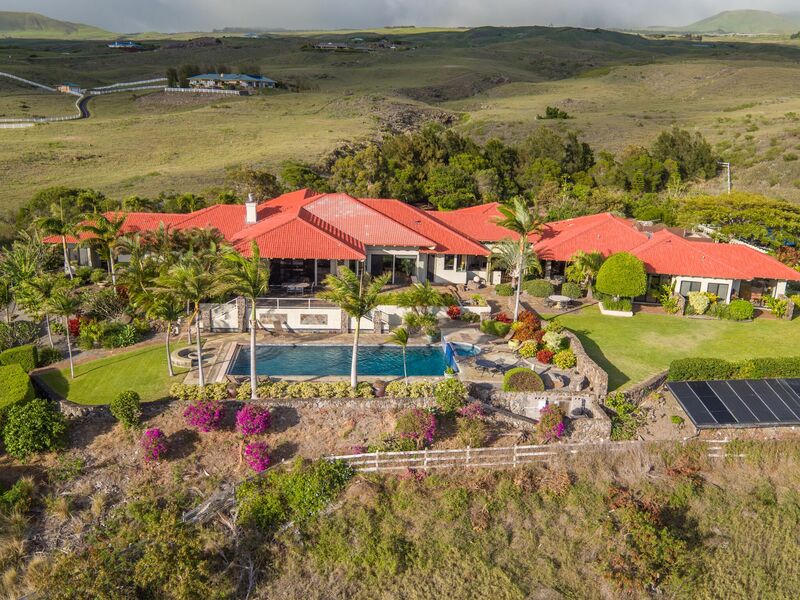 The Big Island is also drawing more attention as visitors realize the many benefits of owning property here in Hawaii and are looking to purchase their own piece of paradise. The Big Island real estate market is also seeing an upward trend in interest for Big Island land on which to build – something that generally indicates a strong market overall. Big Island Real Estate Market? Interest in the Big Island real estate market is encouraging housing recovery throughout the island. While the late 1990’s and early 2000’s were some of the most prosperous in Big Island real estate history, the island did not escape the housing crisis that occurred in early 2008. Today, on a national level, home prices are increasing at rates similar to those prior to the housing decline, indicating that buyer confidence has rebounded. Similarly, on a local level, the Big Island real estate market has seen the median price of a single-family home increase more than 25 percent year over year, and the time it takes to sell a property has fallen to less than 170 days for single-family homes and less than 100 days for condominiums. The Big Island real estate market is also seeing an upward trend in interest for Big Island land on which to build – something that generally indicates a strong market overall. These market conditions are positive for both buyers and sellers. With interest rates still historically low and a nice selection of inventory available at very competitive prices compared to historical averages, buyers should be encouraged to take advantage of this market while they can. Sellers should also be encouraged as home values are increasing, the time it takes to sell is decreasing, and buyer confidence is improving. 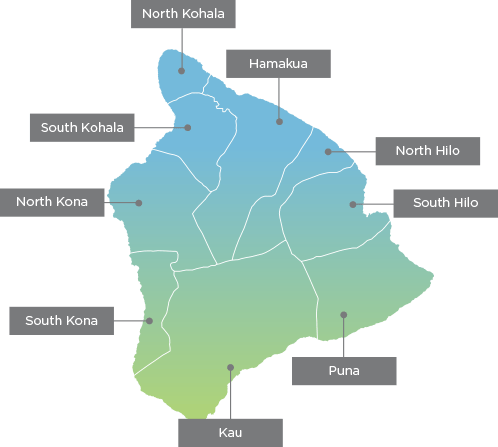 Types of properties found in the Big Island Real Estate Market. 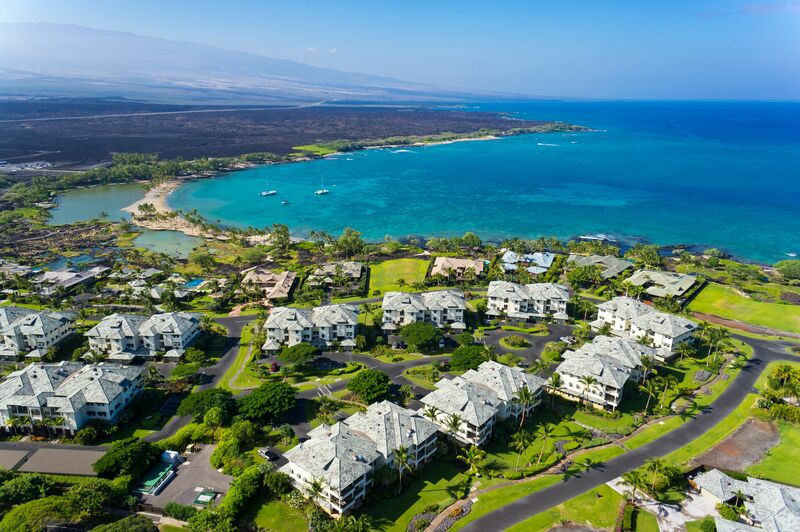 Some of the most sought-after types of properties are those located within the resort communities along the Kona and Kohala coastline. 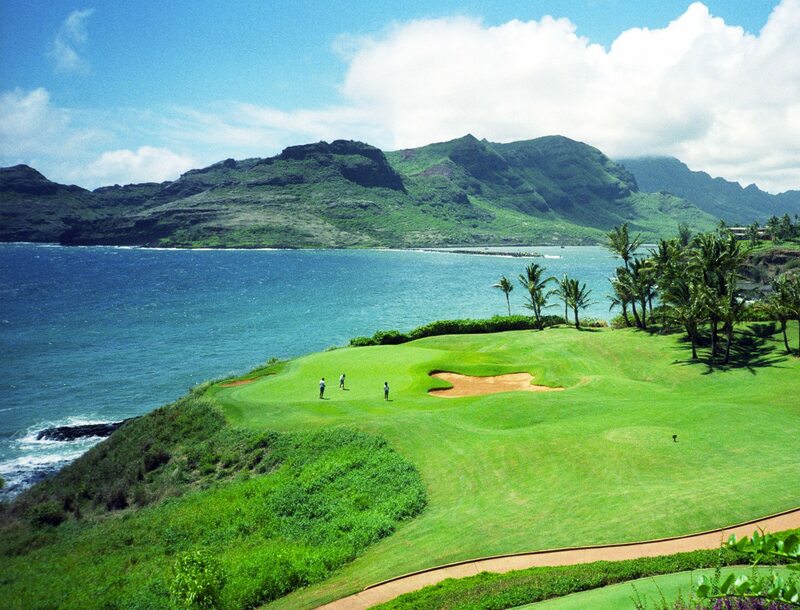 Single-family homes, luxury oceanfront estates, quaint townhomes, low-maintenance condominiums and prestigious golf course homes can all be found within the resort communities of Hualalai, Kukio, Mauna Kea, Mauna Lani and Waikoloa. 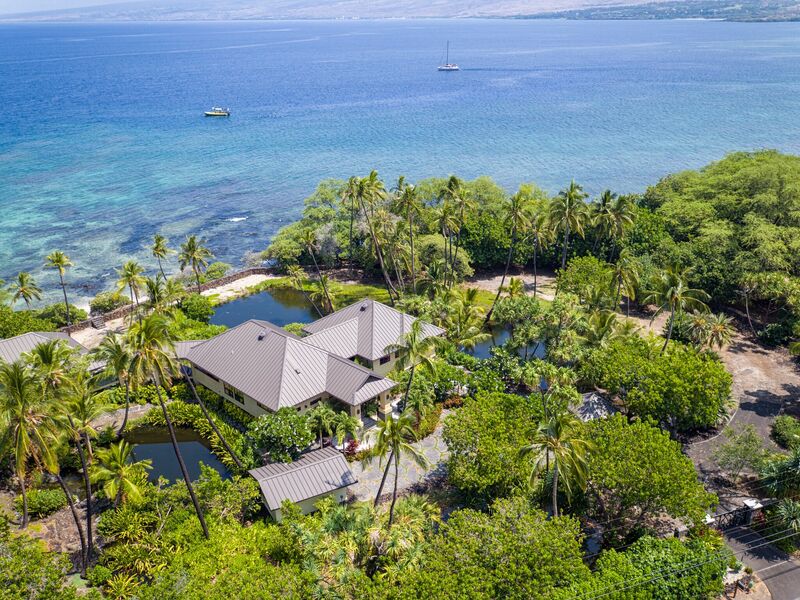 Taking full advantage of the unparalleled natural landscape of the Big Island and offering buyers a truly luxurious and amenity-filled lifestyle, these properties are ideal for both primary homes and vacation residences. 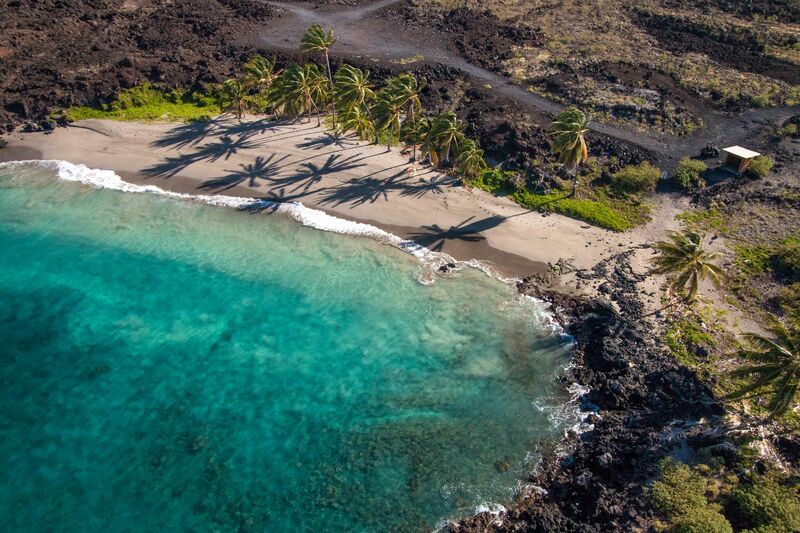 Oceanfront property on the Big Island is also highly sought-after and allows residents to have unrestricted access to some of the most world-renowned beaches anywhere. For those discerning buyers seeking a truly exceptional Hawaiian home, oceanfront homes should not be missed. Imagine a private paradise where waves can be heard crashing outside your window and where putting your toes in the sand is a reality waiting for you just outside your front door. 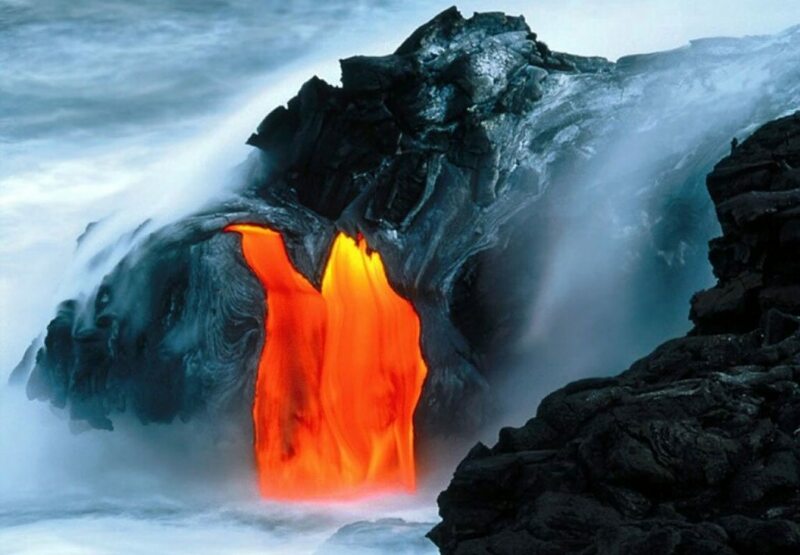 Buyers who choose Big Island oceanfront homes have all this to look forward to and more! Offering a unique ranch-style, rural atmosphere, the Big Island real estate market is home to a number of great opportunities for ranch living. These prestigious gated communities feature expansive parcels of land and luxury homes and estates, which are ideal for those buyers looking to escape the hustle and bustle of the tourist and resort areas. Many of these communities also offer equestrian facilities, beautiful natural landscapes and breathtaking views. 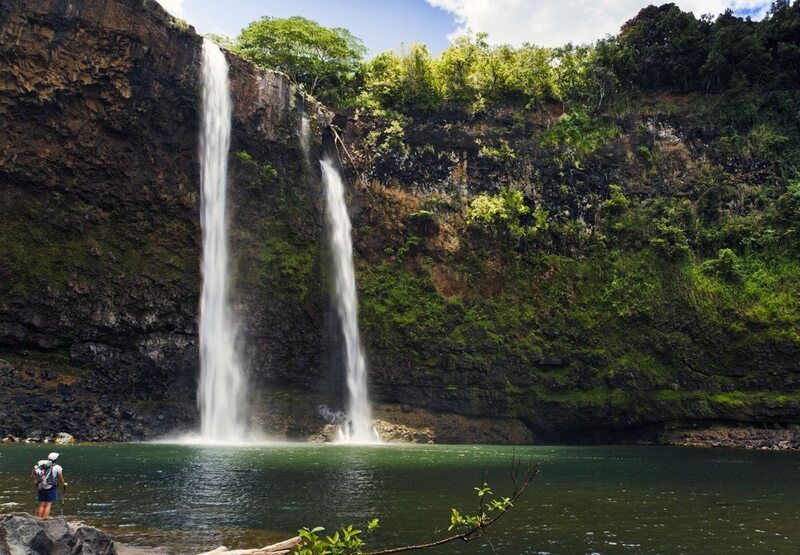 The Big Island is also home to a great selection of raw land on which to build your dream home. Available parcels range from oceanfront acreage to homesites within many of the resort areas, as well as within the various ranch communities. If you are looking to build a custom home, our team at Luxury Big Island can assist you in finding the perfect parcel to suit your needs.